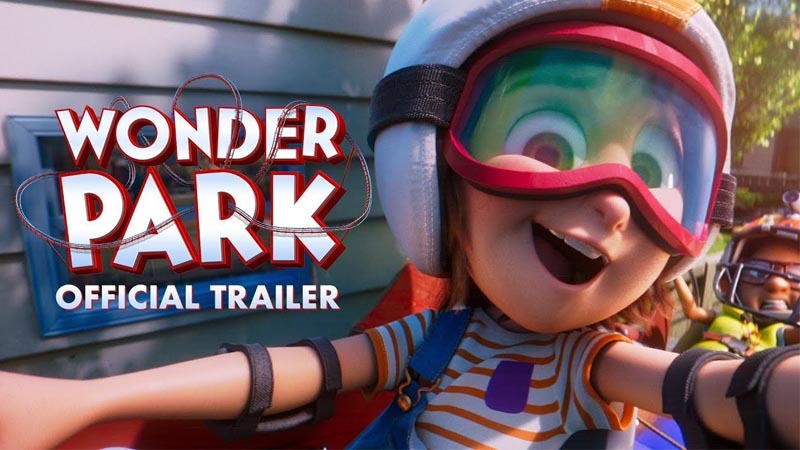 Paramount Pictures released Official trailer for upcoming Animation Movie Wonder Park. Movie is scheduled to released on March 15, 2019. Ilion Animation Studios working on Animation for the movie.